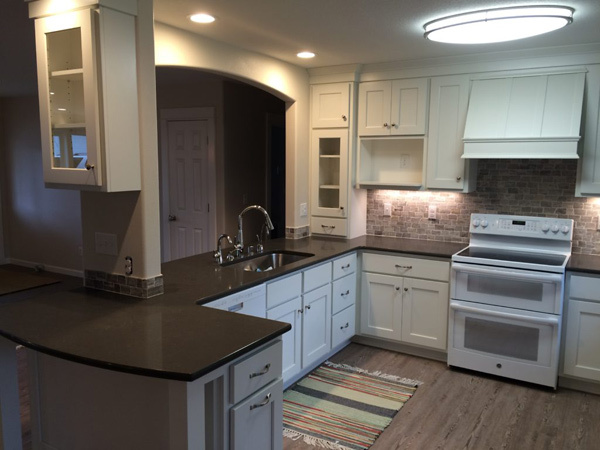 New Construction and Remodel Services for Kitchens, Dining Rooms, Bathrooms, and more in Vancouver, WA. 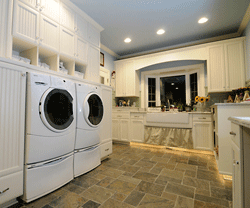 We specialize in Hands-On Design and Installation. Andy Johnston Construction specializes in hands on design and installation of unique top quality home improvement and new home or office remodel services and products. Whether it is enlarging that master closet to add shelves and organizers, replacing that dull cramped fiberglass shower with a beautiful tile shower, or a whole kitchen or bath remodel, you can rest assured that you will be getting the most complete and integral service possible. 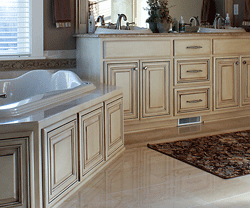 We offer an unlimited assortment of custom cabinet options. Finishes include stain, paint, stain and glaze, or paint and glaze. 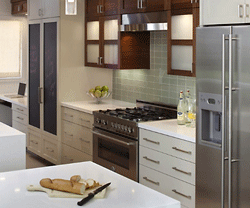 Cabinets are offered in almost any species of wood and are designed specifically for your home or project. Styles offered are face frame, frame less European, plastic laminate commercial type with thin or thick 3mm edge banding, and most any other custom option imaginable. Other services we can provide and incorporate into the project are concrete, framing, insulation, roofing, new high energy windows, electrical work, plumbing, siding, stone and brick work, drywall, painting, wainscot, trim and mill work, stairways and railings, hardwood floors, carpet and other home finishes.